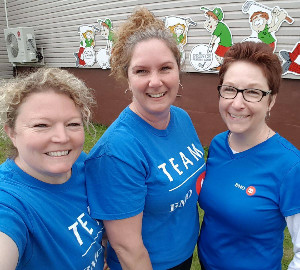 Day of Caring is a unique opportunity for workplaces that support the United Way of PEI to build both a sense of community and teamwork through the completion of community service projects. We connect you – the donor – to a local project so that you can experience the impact your donation is making in the community. 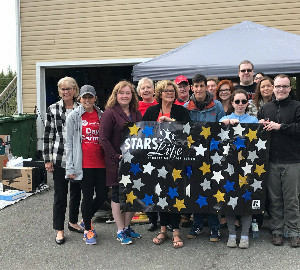 Day of Caring generates positive community relationships and helps to develop contacts between volunteers, agencies, and workplaces. 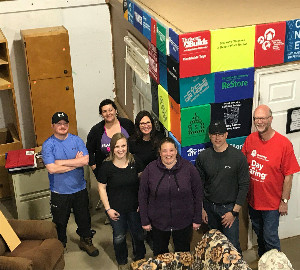 This annual event gives each of us an opportunity to roll-up our sleeves and work together to make a difference in non-profit agencies in our community, and for the people they serve. 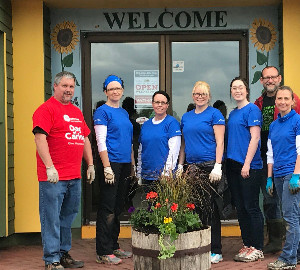 Our 2019 Day of Caring is being planned for June 7th.